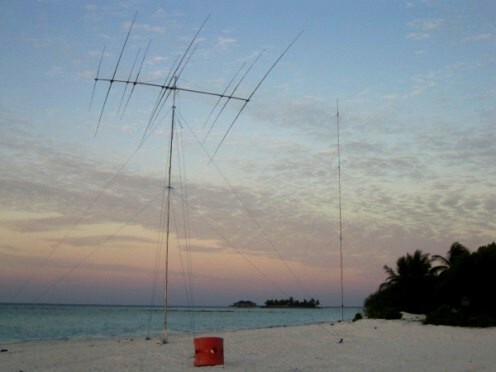 Here you will find stories, pictures, antennas and equipment used, online logs etc. But I will add all of this later(I hope:). Now I have quickly compiled this in order to let you search our logs (as many of you requested),get a link to some pictures and guest book.